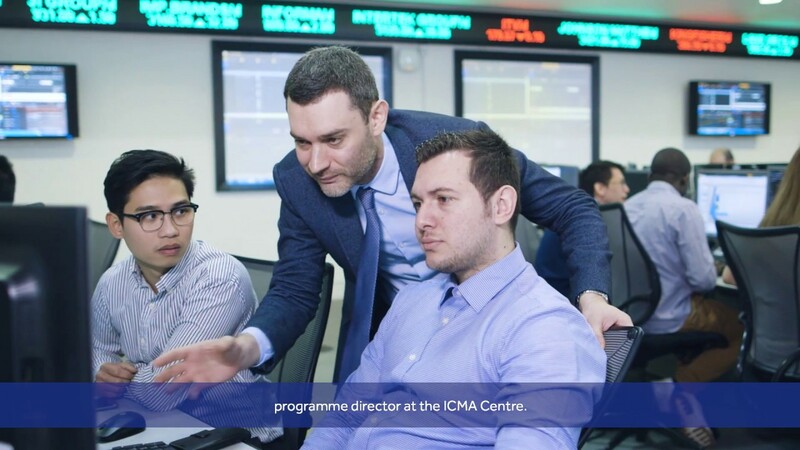 This programme provides a masters-level education with particular focus on Behavioural Finance, an interdisciplinary field which integrates psychology and financial economics. The purpose of behavioural finance is to identify and understand why people and investors make certain financial choices in a way that systematically affects market outcomes. Financial institutions are increasingly utilising behavioural finance in an attempt to understand investment patters and customer behaviours, hence behavioural finance graduates are in demand. Despite the volatile nature of the financial markets, demand for well‐qualified recruits remains high. Students schooled in the field of behavioural finance are in demand as investment banks, asset managers and associated industries attempt to understand investment patterns and pricing bubbles that cannot be explained by conventional finance theories. Thus, they have been showing increasing attention to behaviourally driven investment philosophies over the last few years. We expect many of our graduates to enter the industry at either the ‘Analyst’ level or as ‘Associates’, who tend to have several years of relevant professional experience. Our graduates leave us equipped with knowledge and transferable skills that are also prized by employers outside of the traditional banking and finance sectors. Many of our Alumni are currently enjoying successful careers with multinational companies, consulting firms, government agencies and regulatory organizations throughout the world.Graduates will also gain the knowledge and skills required to continue their studies at the doctoral level. The aim of the module is to introduce students to the scope and nature of psychology as a science relevant to the understanding of financial markets. The emphasis will be on acquiring knowledge and understanding thereby developing students’ transferable skills of analysis, evaluation and critical thinking. The content of the module offers a range of core topics with a strong focus on the scientific method and research practice. Students will be introduced to a number of core areas within psychology relevant to the study of human behaviour within finance, such as cognitive, social and biological psychology. Students will study some of the classical studies within psychology, as well as being introduced to newer topics. *We reserve the right to change this list should staffing or other changes in circumstance make it necessary. To give students a broad overview of research in behavioural economics and an understanding of how this research has been applied in real-life settings (e.g., public policy; marketing). This course will examine the nature of human motivation by comparing different theoretical perspectives on motivation proposed in the literature. We will also briefly touch on the neural basis of motivation and possible applications to education to further expand our understanding of motivation.